It’s an exciting time of the year for Chinese family gatherings and celebrations, where family members gather for the New Year’s Eve dinner . The food on the menu is usually very well thought out for this most important holiday in the year, with the names and appearance being symbols of wishes for prosperity, happiness and success for the coming year. Every region of China, and each household have different customs and traditions. 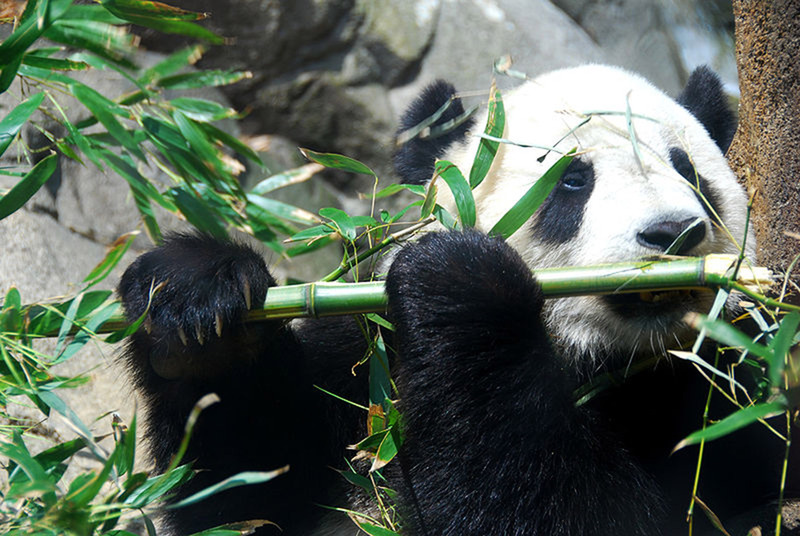 Here are the six most popular foods people eat in China during the Chinese New Year. Dumplings symbolise wealth and prosperity as they look like ancient Chinese ingots/money. 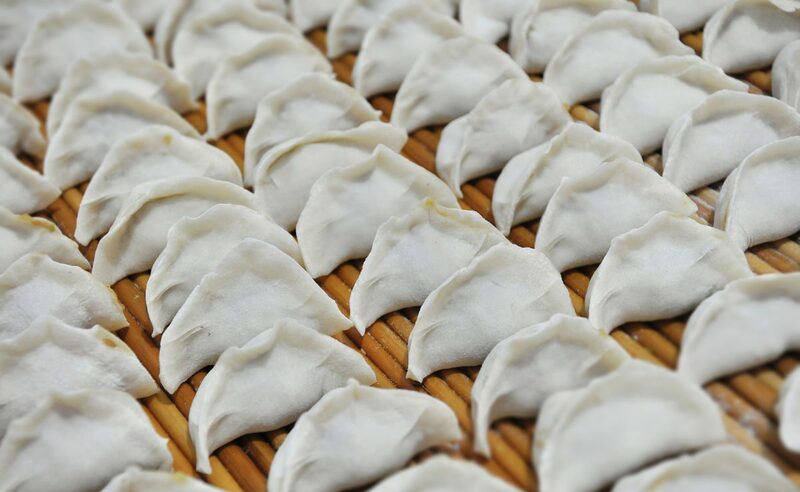 It is also the time for family union where it is customary to wrap dumplings together for Chinese New Year as a family, especially with northern Chinese people, where the dish is most popular at this time. 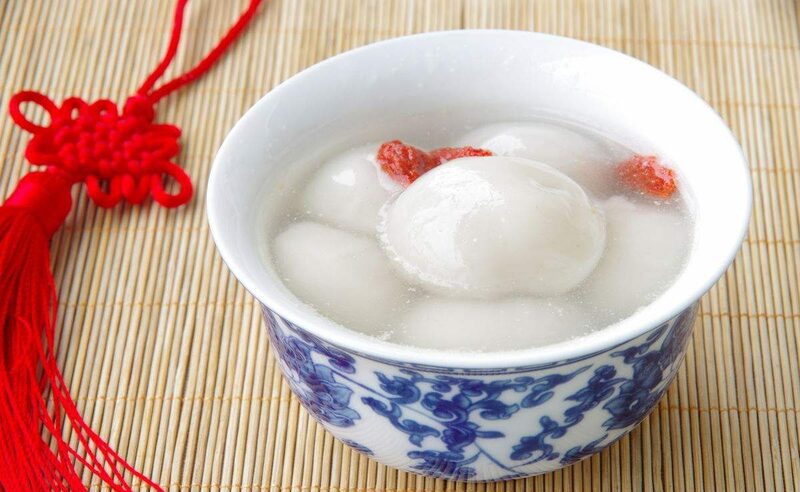 While dumplings are more popular for celebrating Chinese New Year in the north, Tangyuan (sweet glutinous rice balls) are popular amongst the southern Chinese. Eating Tangyuan symbolises family reunion and wishing peace and happiness in the family. 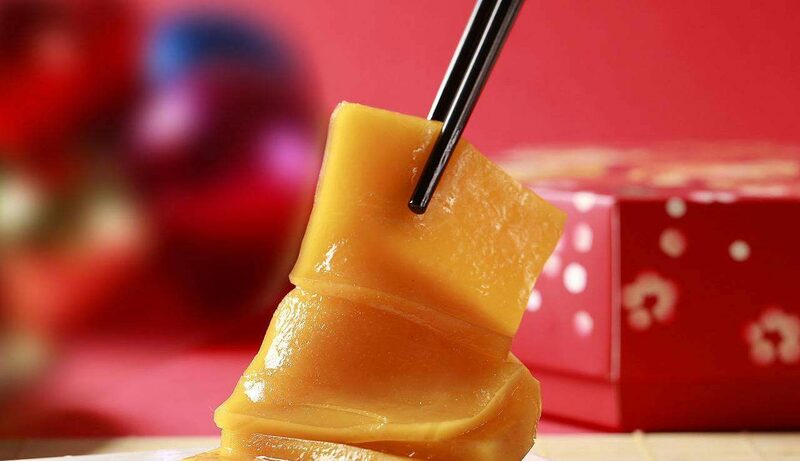 The eating of rice cakes (Nian Gao), is to wish for a better year ahead, as the rice cake in Chinese symbolises getting a better life, grades at school, income, and career in the year ahead. 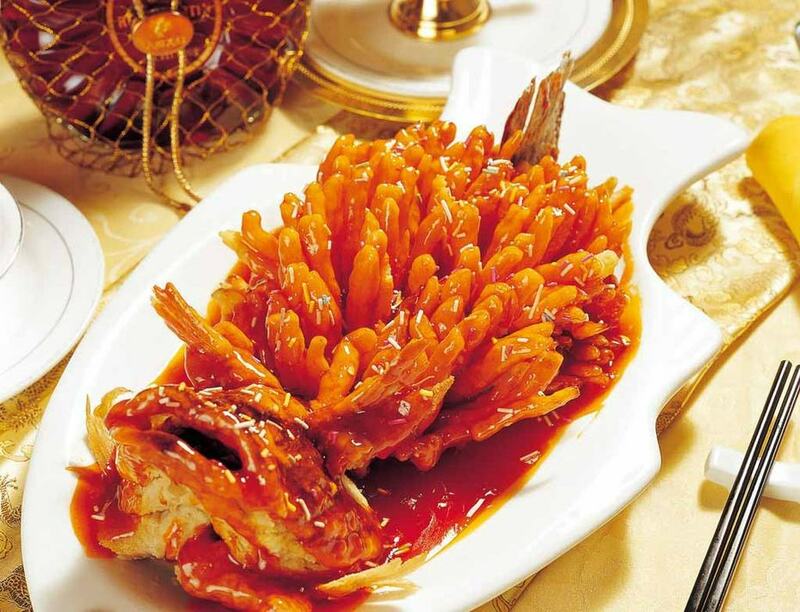 There is a saying about eating fish, 年年有余 (nian nian you yu), which means may you always have more than you need! Eating Fish on Chinese New Year symbolises a surplus of wealth and prosperity and should be the last savoury dish served. You should always leave a few pieces on the plate at the end of the meal, to ensure a surplus of wealth and prosperity for the year, expressing the hope that the year will start and finish with a surplus amount of wealth and you will have a prosperous life. There are some rules for eating fish during Chinese New Year. The head and tail of the fish shouldn’t be eaten until the beginning of the year, which expresses a wish thet the year will start and finish with surplus. The position of the fish shouldn’t be moved while eating it. The two people who face the head and tail of fish should drink together as this is considered lucky. 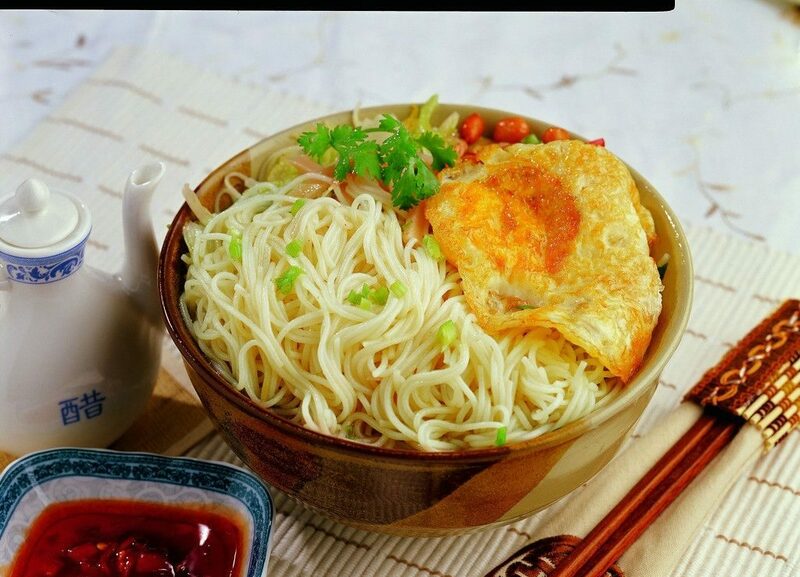 These noodles symbolise longevity and health. The strands should be eaten whole and not bitten in half or cut. They are also eaten on birthdays as a celebration for a healthy life. Eating mandarin oranges symbolise fullness and wealth. 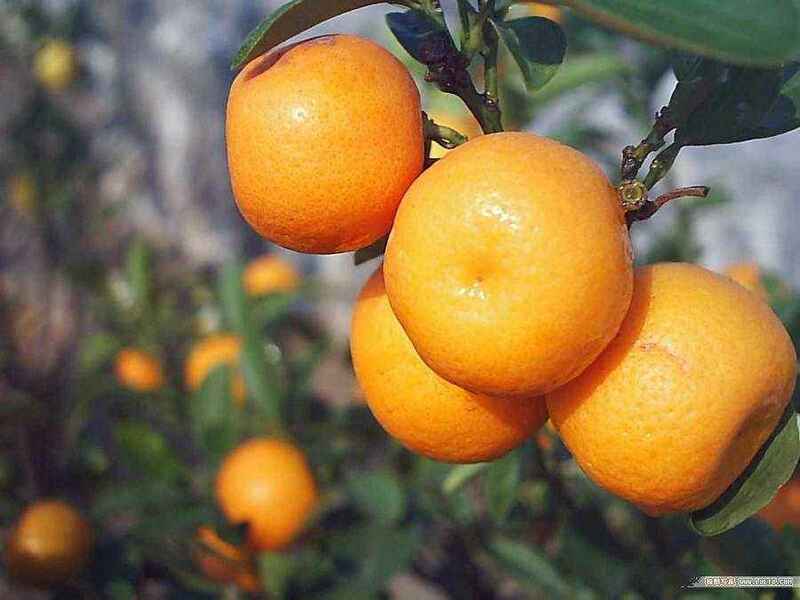 There is a saying “大吉大利 da ji da li “, meaning eating mandarins to wish for great luck and a thriving year ahead. This year is the year of pig. According to folklore, the Pig was the last to arrive when the Jade Emperor called a meeting. The Pig got hungry during the race, stopped for a feast and fell asleep. However, the Pig did finish the race and was named as the 12th and last animal of the Chinese zodiac cycle. Pigs don’t usually stand out in a crowd, but they are realistic, where others may be all talk and no action, Pigs are the opposite. 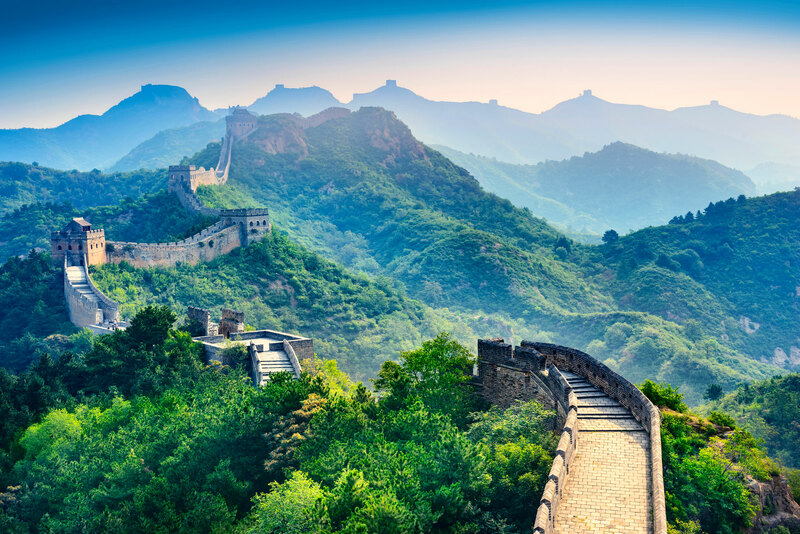 Explore classic china with family-friendly accommodation and activities including Disneyland in Shanghai! 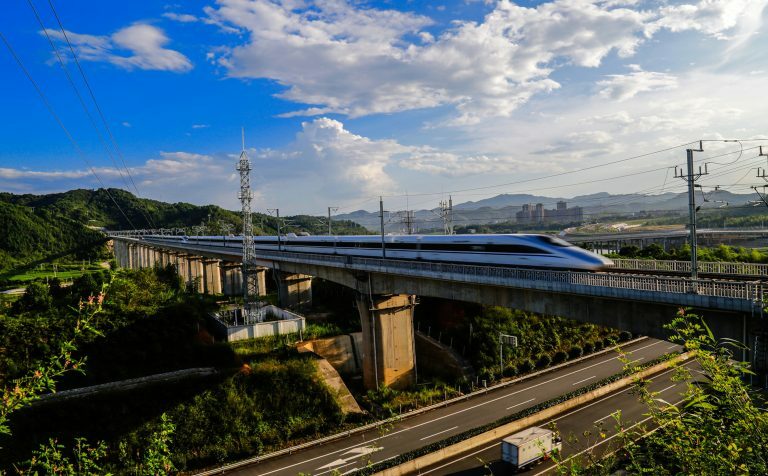 There are now many bullet trains in operation in China, which provide an interesting way to see more of the countryside and scenery away from the big cities. 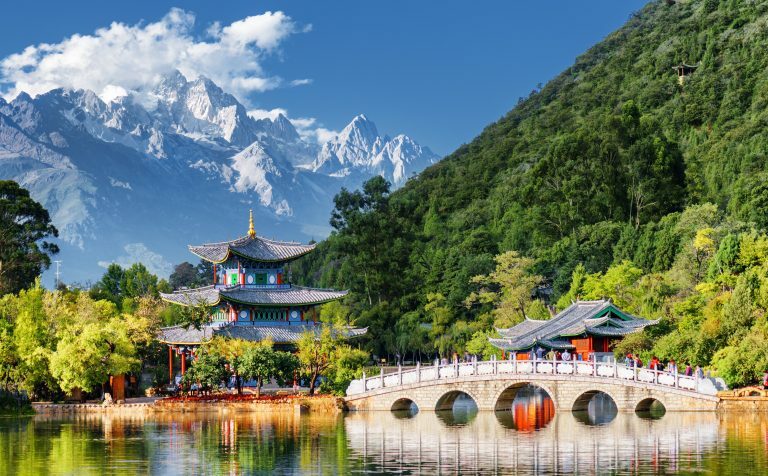 A 20 day tour to the lesser known Yunnan and the pandas in Chengdu, as well as the must-see sights in Beijing, Xian, Guilin, Yangshuo, Shanghai, and a Yangtze cruise.